First Bowl-a-thon was a hit! HUGE thanks to everyone who came out to throw bowls at our first Bowl-A-Thon supporting the Austin Empty Bowl Project! We're super excited to be sponsoring such a great cause, and we're hopeful that we can rally our ATXP community together to make as many bowls as possible for this year's event! If you missed out, don't worry. We'll have 2-3 more events in the coming months! 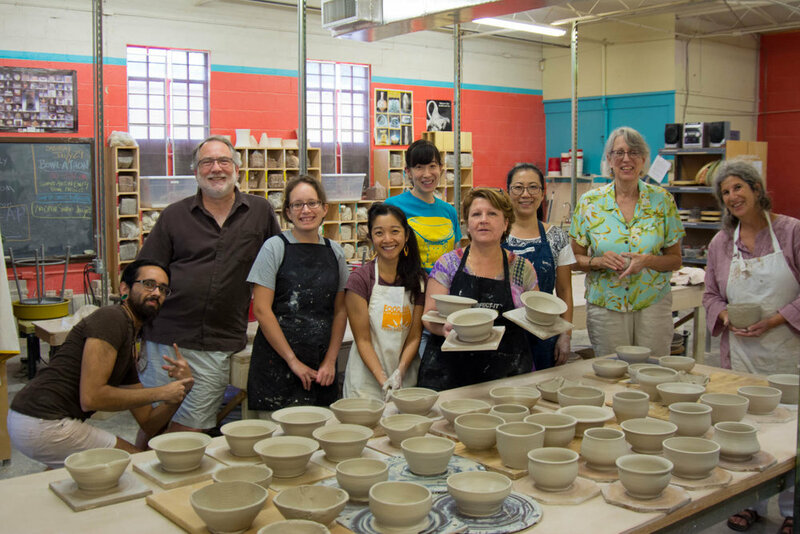 Austin Pottery will provide the clay, glazes, and firings, so that all resident potters and students have to do is simply donate their time to make and decorate their bowls!